Next month Suzi Parron is coming to Manhattan for a visit. 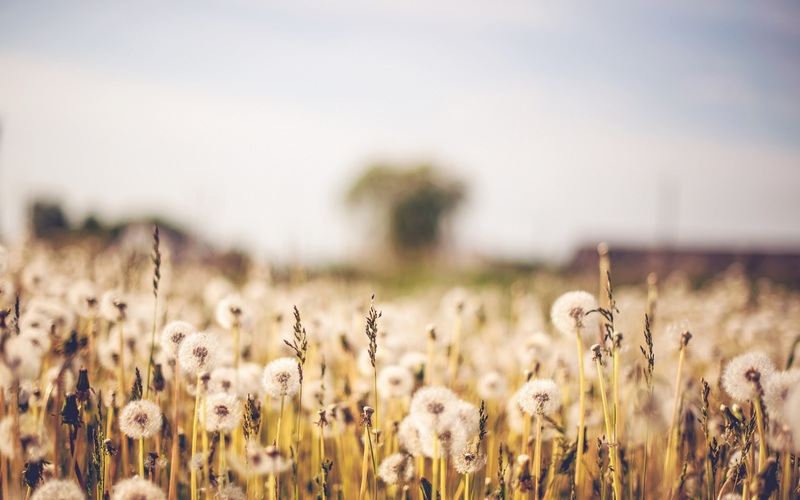 The Kansas Flint Hills Quilt Trail has been working on this for awhile and the day is almost here! 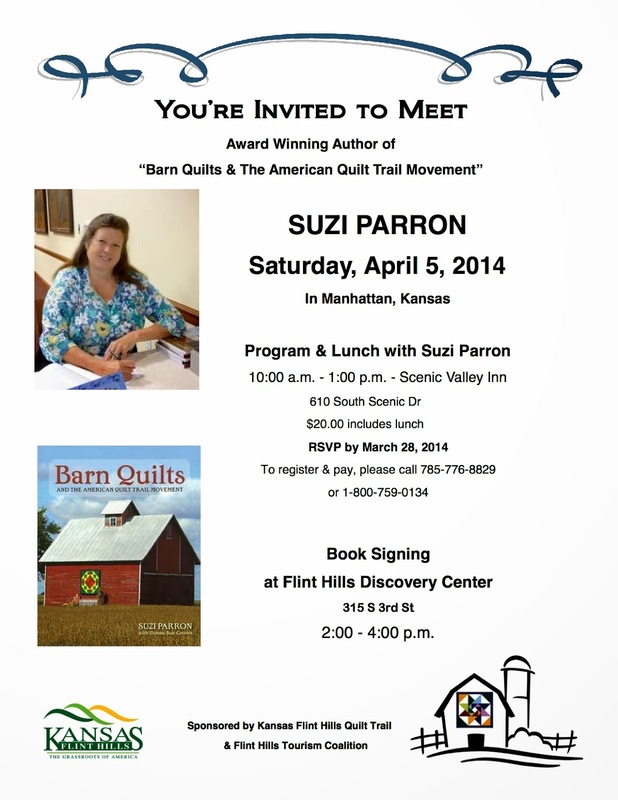 If you are interested in attending you can contact the Flint Hills Quilt Trail or comment with questions. I will be there!